Charis Bible College Walsall – Equipping saints for the work of the ministry in the Midlands. Two year ministry training college. Change your life, change the world. Whatever it is that you're suffering, there's someone bigger than that who was designed to make it go away. Charis applications are good for life. 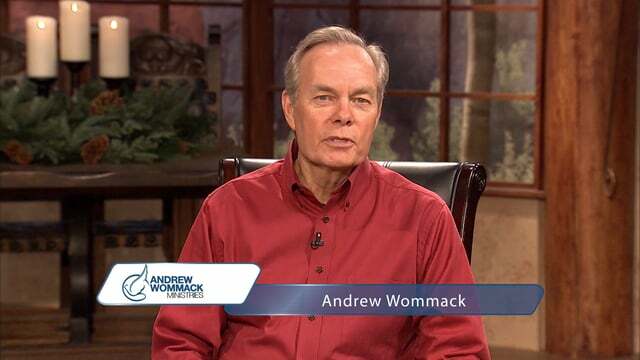 Andrew Wommack encourages you to take the first step of faith! 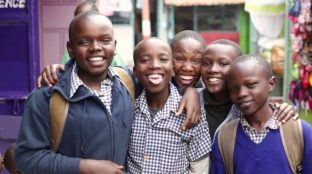 Charis Bible College equipped John Kimani to become a World Changer! Watch his inspiring story. You can learn from the "school of hard knocks", I certainly have. But I don't recommend it! There's a better way to learn; it's Charis Bible College. Your time at Charis will plant seeds in you that will reap an eternal harvest in this life now and the one to come. Charis Bible College was the most pivotal point in my life. Now I know I can change the world! Every successful minister goes through school. It’s just a matter of whether it’s in a formal educational setting with experienced instructors ready to help, or an informal one through the “school of hard knocks,” alone. I took the latter route, and I must say, if you survive, it makes a great testimony. However, I don’t recommend it! The Lord led me to start Charis Bible College for the purpose of training people for the work of the ministry. 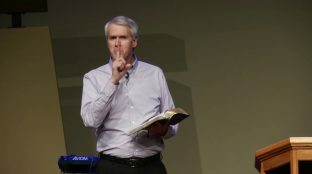 He wanted me to take a unique approach; it had to be a combination of the rich teaching of God’s Word and practical, hands-on ministry experience. This was modeled in the Old Testament by Elijah and Elisha with the school of the prophets and in the New Testament when Paul told Timothy to train faithful men to teach others. With this combination, I knew our graduates would be able to avoid many of the problems and hardships I encountered; they would be well prepared. Whatever God is leading you to do, preparation is never a waste of time. Statistics show that 80% of ministers drop out of the ministry, and 80% of those who stay are on the verge of burnout. I believe the lack of preparation, spiritually, academically, and practically are at the root of these statistics. 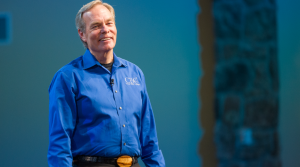 Charis Bible College instructors have accumulated decades of experience in ministry, and their experience may very well keep you from becoming a statistic. 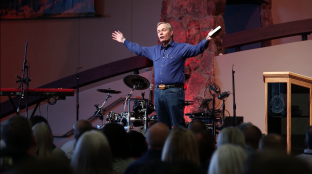 Two years of preparation is a small price to pay for a lifetime of successful ministry. If the Lord is speaking to you about attending CBC, call or write and request a catalog. It will help you in your decision. If you choose to attend, I guarantee you it will change your life and the lives of those around you forever.